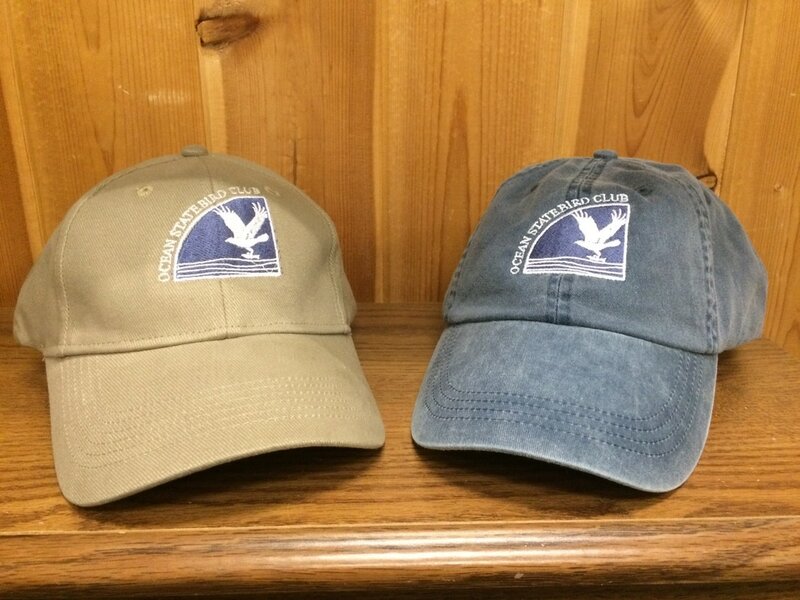 We now have hats with our club logo. Hats are selling for $15/hat. You can order as many as you like. If interested, either order through our secure PayPal site or send a check to the address below. When it comes to delivering your purchase, we will contact you to make formal arrangements. Please note that the current brown hat was replaced with an olive green hat.